Celebrate the bold young women of GLOW in Motion! 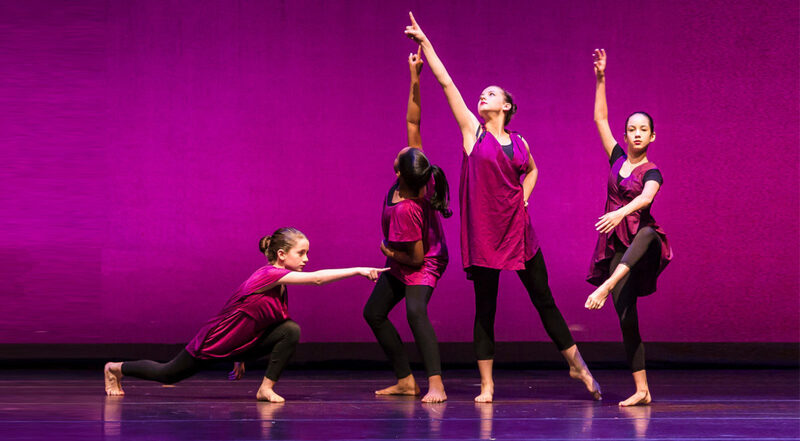 Join us for YASS: Young Artistic Strong Sisters, an uplifting dance performance that celebrates the boldness and creativity of the young women in our GLOW in Motion program. Featuring performances by our GLOW in Motion girls and Moving in the Spirit alumni. FREE to the public, thanks to the generosity of Agnes Scott College. About the GLOW in Motion: Created to empower young women, the GLOW in Motion is a dance and leadership development program for girls ages 9-12. GLOW in Motion girls are dynamically engaged in the creation of choreography and seek to uplift other young women through the art of dance.